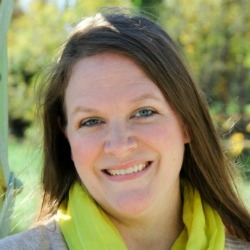 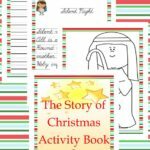 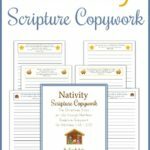 Do your kids know the order of the Christmas story from the Bible? 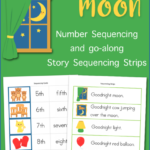 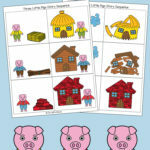 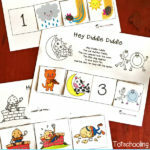 This free printable Mini Sequencing Book is a simple way to help reinforce the story. 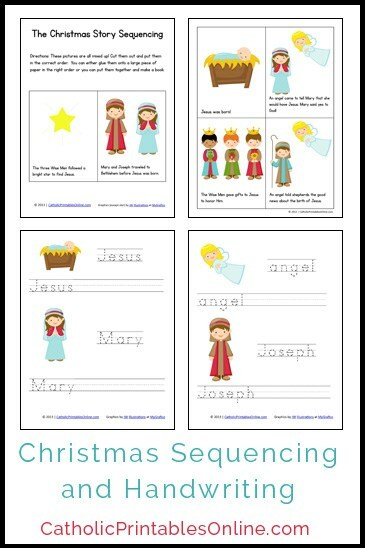 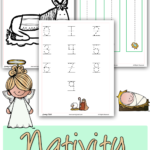 They can also work on their handwriting with these printable names from the Bible story.